Orthokeratology is a process that uses custom designed gas permeable contact lenses to temporarily reshape the contour of the cornea to reduce myopia (nearsightedness) and other vision problems. Patients that use orthokeratology lenses report a high level of satisfaction because glasses and contact lenses aren't needed during waking hours. In addition to the benefit of lens-free daytime vision, orthokeratology is appreciated for its ability to slow the progression of myopia. A number of published clinical studies have found that orthokeratology lens designs inhibit lengthening of the eye, which slows the progression of nearsightedness. Answers to our fill in the blank brochure. 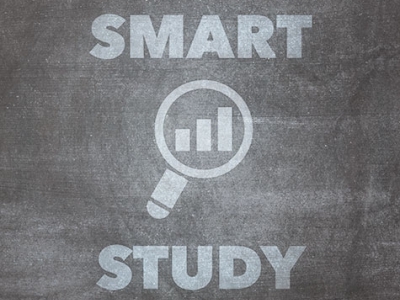 The SMART Study published in Advances in Ophthalmology And Visual Systems was a three year longitudinal study using about 300 children ages 8 to 14. This study signifies one of the largest patient enrollments with ten investigators across the US. 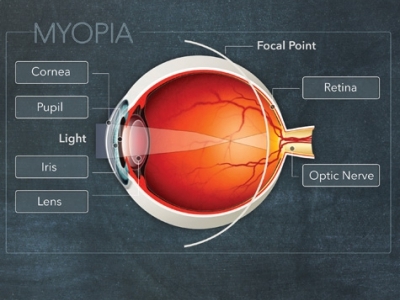 This study adds to a litany of literature by verifying the outcomes of smaller published studies in Advances in Ophthalmology And Visual Systems.